If you have ever wondered who to blame for why pop-up ads ever existed, it was apparently a programmer called Ethan Zuckerman. And now he wants to say "sorry. Our intentions were good." Back in the early days of the internet, Zuckerman was working for a web hosting service known as Tripod when one of its clients was outraged that its ads were appearing alongside pornographic content. So Zuckerman thought it would be a good idea if ads could pop-up in their own window and began writing the code. As many of us were unfortunate enough to experience in some way or another, pop-up ads like the ones Zuckerman first wrote took over the internet for several years after that. These days you have to dig fairly deep into the dark corners of the net to bump into anything like what Zuckerman created. Most modern browsers, as you know, stop sites from launching an overload of annoying ads and trusted websites don't generally employ tactics of this nature anymore. 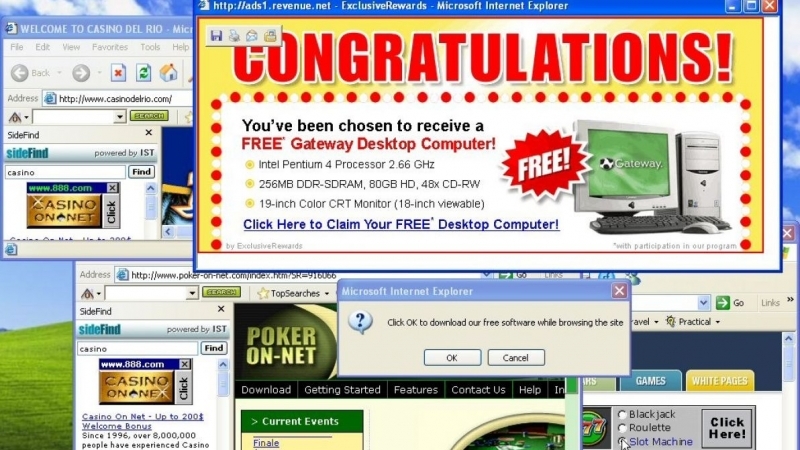 Initially, Netscape and Opera were among the first to introduce ad blocker tools to at least partly be rid of the horrid ads. As some have suggested, Zuckerman's pop-ups are in some ways responsible for popularizing the ad revenue business model many of the services we enjoy today are run on. The coder recently wrote a wide ranging essay on The Atlantic regarding ditching "the ad-based business model" to "build a better web."